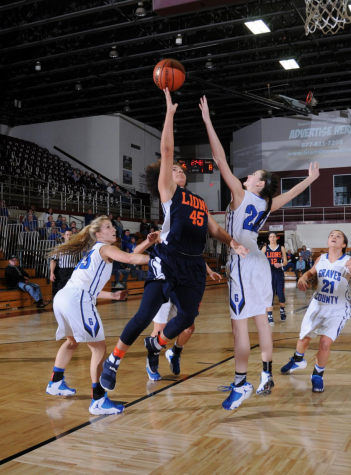 The Lions first game was on Monday, November 19 aginst Herrin in the Pyramid Plus Tournament hosted this year in Herrin. This game is Carterville’s biggest rivalry throughout the season. The boys always get super excited for this match-up as were the students. Carterville versus Herrin tends to bring the biggest student section for the Lions. Tip off for the boys was at 8:30 pm. Once the game began, Herrin scored four points to give them an early lead. However, the Lions rallied back to tie it up and gain a lead. Going into halftime, Carterville had the lead over the Tigers. When halftime was over, the momentum started to migrate to the Tigers. 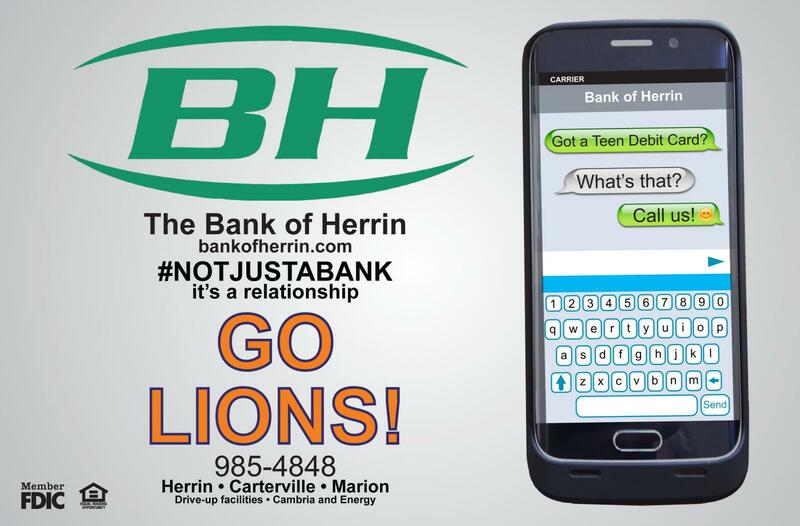 The Lions still had a small lead, but Herrin was starting to catch up. During the 3rd quarter, the Tigers were able to tie it up 37-37, but the Lions did not give up. Carterville continued to fight with Herrin for the rest of the game. It was a very close game all the way up until the very end. The student sections were each cheering as loud as they could for the teams. Everyone was on the edge of their seats at the end of this rivalry match-up. When there was about a minute left in the game, the Lions flipped the switch and grabbed a bigger lead. 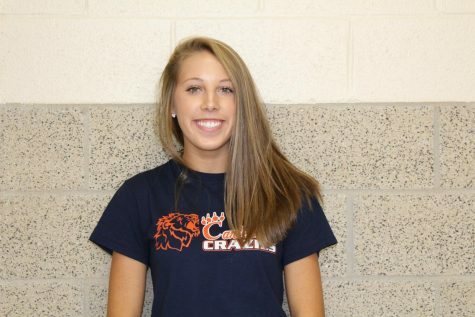 Everyone knew that Carterville was going to get the win. The Carterville student section and the Lions bench went crazy. When the sweet sound of the buzzer went off, the scoreboard read 60-51. 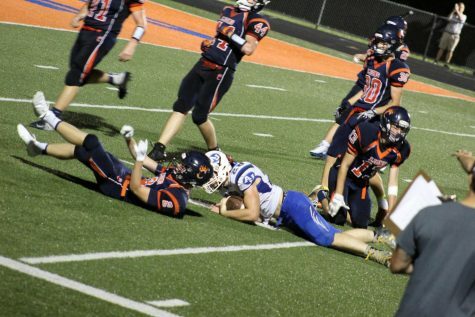 The Lions beat their biggest rival, the Herrin Tigers. It was a sweet, sweet victory! Coach Hawkins was asked about his thoughts on the win over Herrin and he said, “It was a great way to start the season. Our guys played extremely hard and set the tone for what could be an exciting season.” Coach Hawkins and the boys have many more games ahead of them this season so make sure to come out and support the Lions this year! I’ve got you hook, line and sinker with this article!